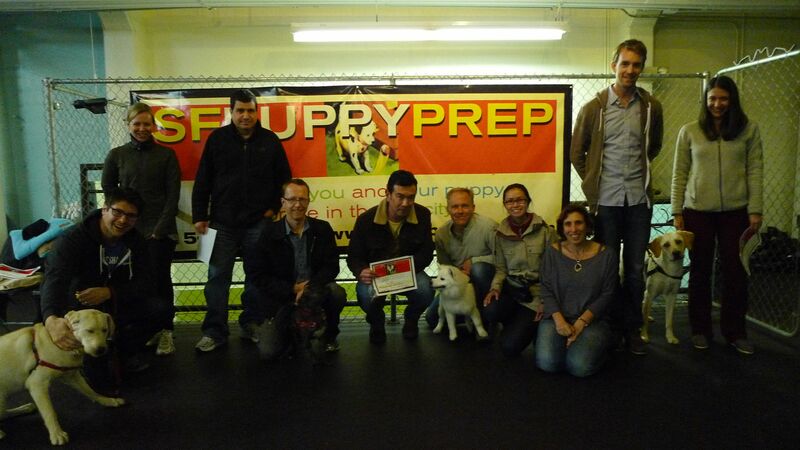 Congratulations to Ruby, Coco, Lumi and Oslo, and their dedicated doggie parents! Dog training for over-enthusiastic puppies. This entry was posted in Dog Training and tagged aishe berger, dog trainer, Dog Training, jumping, puppy training, sfpuppyprep, shelley leong-peterson on February 21, 2013 by Shelly Leong-Peterson. “Stop being afraid of spiders!” I yell at you. If you are afraid of spiders, does that work? Just because I tell you to? Or should I just let you get over that fear by letting you hang out with spiders right in your face? Or should I yank you in the neck to stop you from crying? I think not. In fact, I think you might start getting an anxiety attack. So don’t do that to your fearful dog. 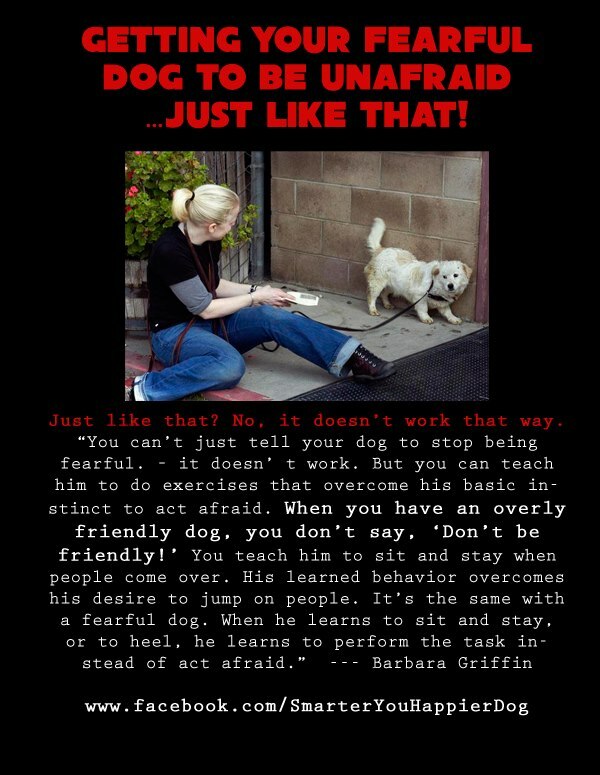 Learn the right way to counter condition or desensitize your dog to the thing he fears. 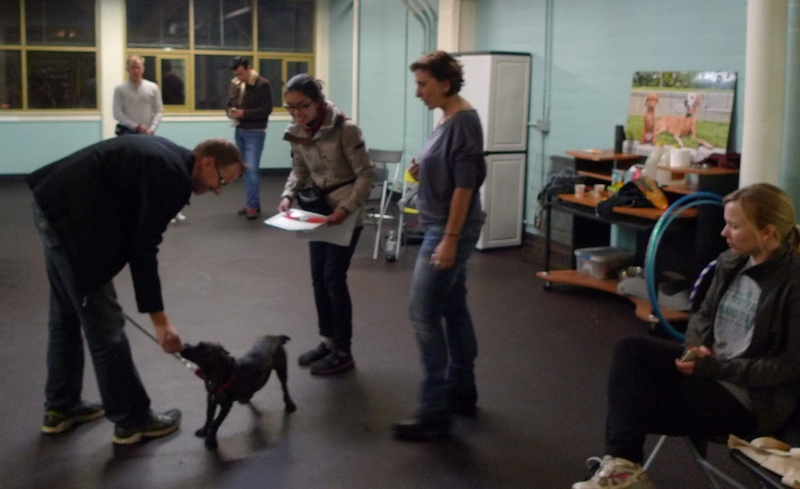 Consult a positive, reward-based, force-free trainer who understands dog behavior.